So this begins with a chance remark made to me by a member of our sales support staff. Kerri has a young teenage son that likes technology. Kerri told me that she wants her son to work at OST someday. We have a lot of people at OST that were brought here through their friends or family. And that is a great endorsement for the thoughtful attention to our company culture. 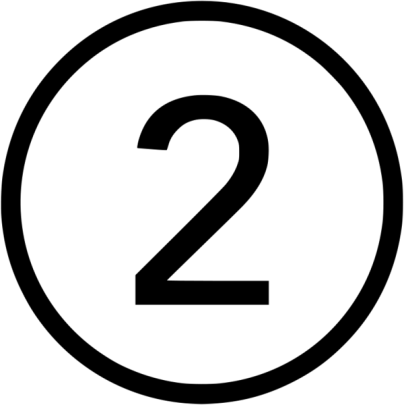 Dan Behm and I started the company in the spring of 1997. At the time, Dan’s oldest was in his early teens and my youngest was only two. Family is very important to both Dan and me, so when we started OST, we wanted it to be the kind of place that augments our family life. Does that mean we don’t work hard and that we are always home? No – I didn’t end up with ten consecutive years of Northwest/Delta elite status by staying home. All of those Hilton points came with a personal pricetag. But we are an employee owned company, so when we are asked about our purpose as a company it is to make the lives of our employees better through a workplace that is fun, financially rewarding and flexible. This allows our people to prioritize their work appropriately along with their family or personal responsibilities. There have been times where we have intervened and told our customers that a specific consultant could not be onsite for a given activity because they have an important family commitment. Dan has personally made those calls to our customers when an escalation was necessary to help the OST consultant out. But beyond these dramatic events there are the everyday opportunities to take time off to coach Little League, watch a child’s football game, or be involved in the community or church. If OST is the best place for people to live their lives, we have been successful. 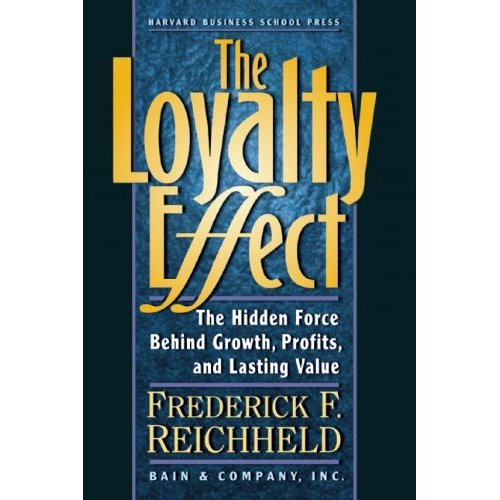 We ran this way for a couple of years when I came across a series of articles in Harvard Business Review (HBR) by Frederick Reichheld on customer loyalty. This led to reading the book The Loyalty Effect. In this book, we discovered that there was a very solid body of work related to the virtuous cycle of investing in people and having a loyal workforce and providing extraordinary long-term value for our customers. OST’s annual turnover is typically 2-5% which is far lower than our industry average of over 20%. This translates into a long-term view of our customer relationships, not seeking short-term profit at the expense of the customer, and a degree of constancy and awareness of our customer’s needs that a transactionally focused company simply cannot match. He goes on to say on page 29, “Work that is congruent with personal principles is a source of energy. Work that sacrifices personal principles drains personal energy.” I had the spouse of an employee say that she would never let her husband quit OST because being at our company has made him a better husband and father. If our employees enjoy and are energized by their work, when they leave at the end of the day they are not desperate people escaping the 9 to 5 grind, but individuals that have the energy to invest in the things outside of work that have value for them. It could be as a volunteer firefighter, church youth leader, running marathons or coaching hockey (all real examples by the way). So yes, our employees are #1, Our customers are #2, and profits are #3. And Kerri, I look forward to interviewing your son for his internship at OST someday. Thanks for thinking highly enough of us to want your son to work here. Sounds almost too good to be true, but I’ve had the opportunity to work with OST. While they are technically savvy, they really do value people and relationships. Well done! Thanks Mike! And we value all your help & insight too! !